MUMBAI – MAHARASHTRA – INDIA NOVEMBER 04 , 2013 05.45 P.M.
Companies have tradition of publishing Annual Progress Reports for their share – holders . Acting Institutes have no such tradition . Not even one acting institute of the world has done it ever . 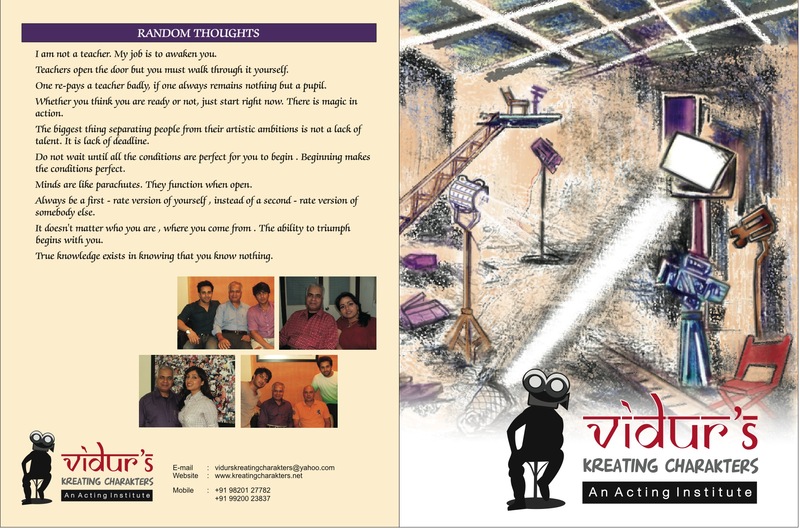 Acting Institutes have only brochures . But brochures are published in bulk and very often they carry old information . Therefore I decided to establish VIDUR Club and publish Newsletter [ Internet Version ] / Booklet of Achievements [ Print Version ] of the previous year for the perusal of our past , present and would be students , friends & well-wishers , who reside in the 158 countries of the world . When some upstart acting trainers revel in deception , it is prudent to become upright in dealings . 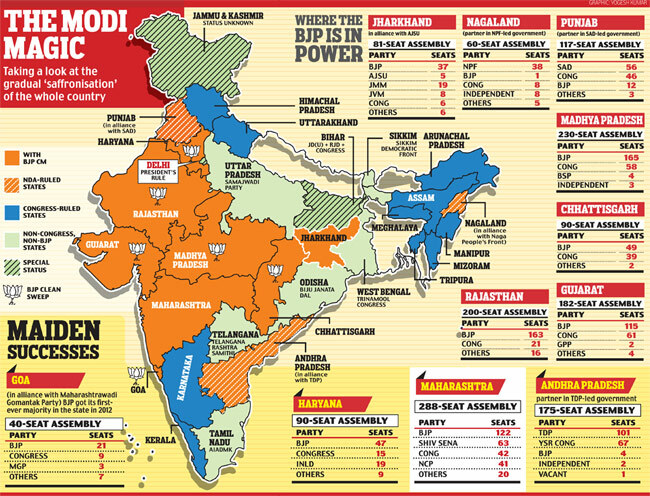 When some upstart acting trainers revel in dishing out false data , it is advisable to come out with true facts & figures . When some upstart acting trainers revel in preposterous claims to lure and hoodwink gullible students , it is ethical and natural to remain transparent . 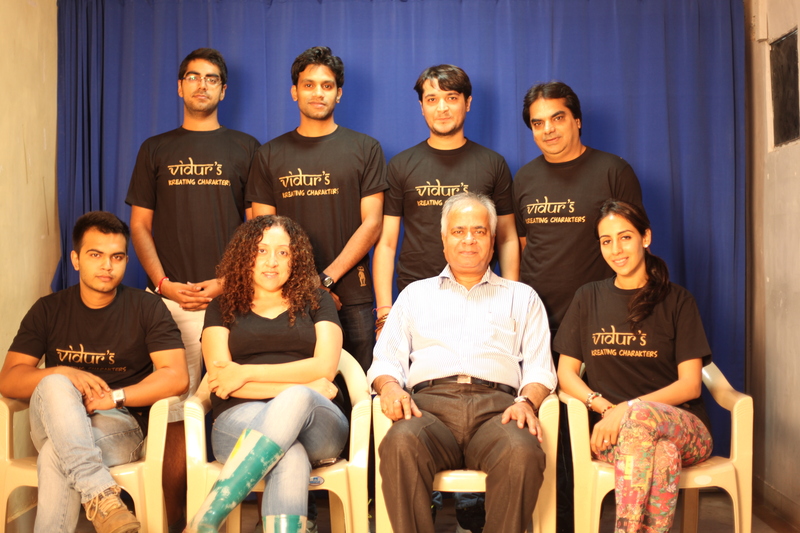 In the previous year VIDUR Acting Institute has churned out ………. 10 ……………. batches . Total number of students in all these batches were ………….. 59 …………. Please go through the photographs . 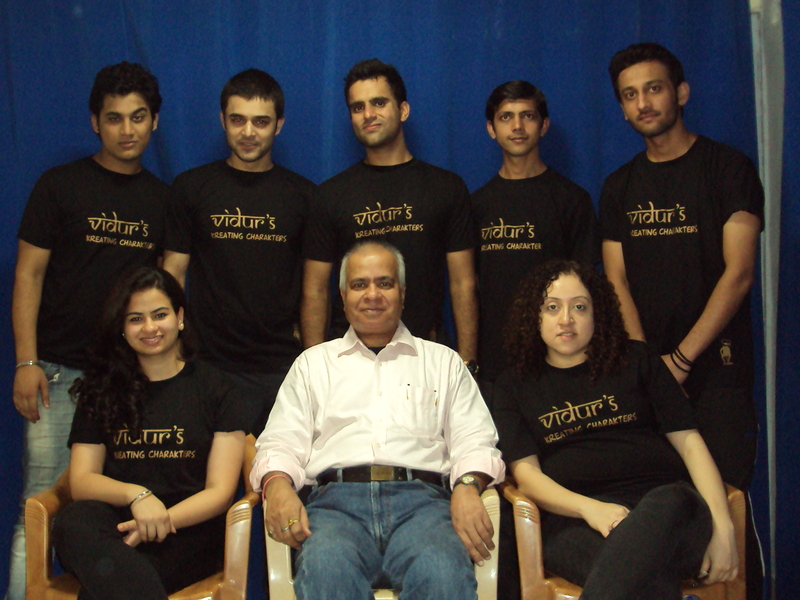 Out of all the ………….. 59 ………….. students of VIDUR Acting Institute , ……………. 22 ……………. students are working in films . And thank God ! it is not blink & miss roles in some shelved , forgettable films or some nondescript , episodic serials . They are playing either lead or parallel lead in these films . 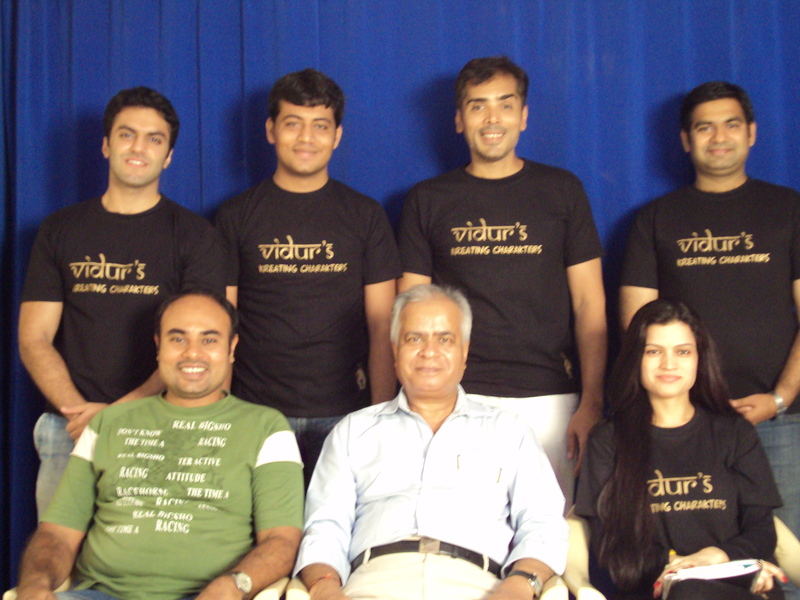 Thus a little less than 40 % students of VIDUR Acting Institute are working in films . 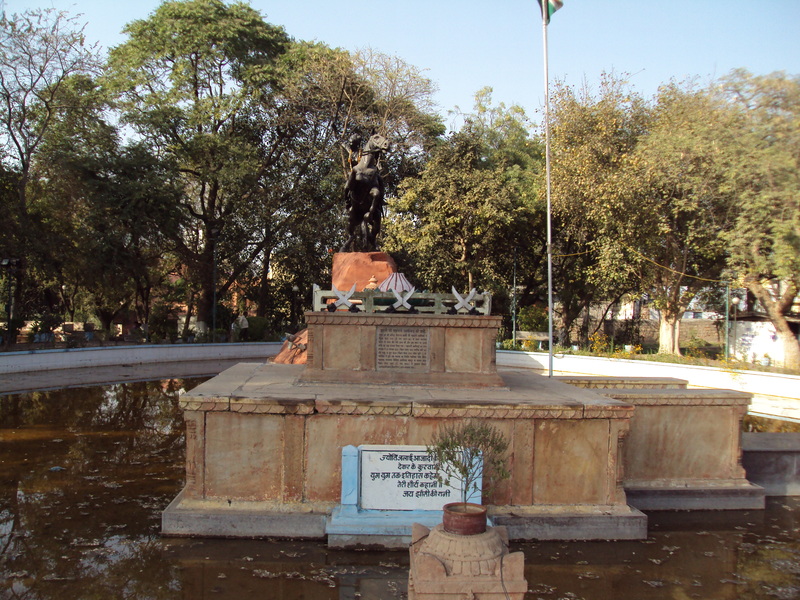 Neha Trivedi of Batch No. 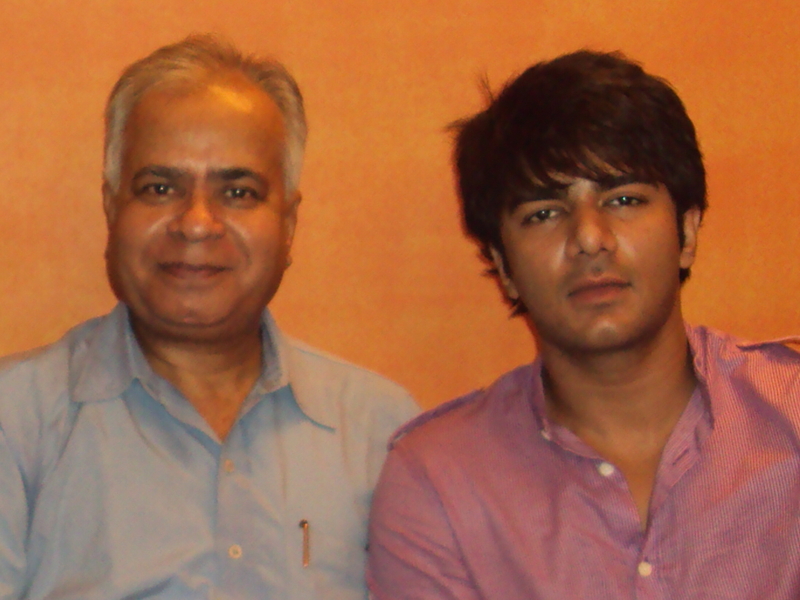 67 is playing an important role in ” Highway “ . 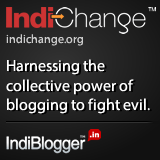 It is directed by Imtiaz Ali of ” Rockstar “ fame . She also did a commercial campaign for Domino’s Pizza . Manmeen Gala of Batch No. 69 is playing parallel lead in ” What Happens 6 To 6 ? “ . The film is being made in Telugu and is directed by debutant Jagan Chhalla . Nitin Gowda of Batch No. 70 is a Kannadiga actor . He is playing lead in a Kannada movie ” Ringroad Shubha “ . The film is directed by debutante Priya Belliappa . It has unique distinction of being India’s first all-female-crew film . Riya Thakur of Batch No. 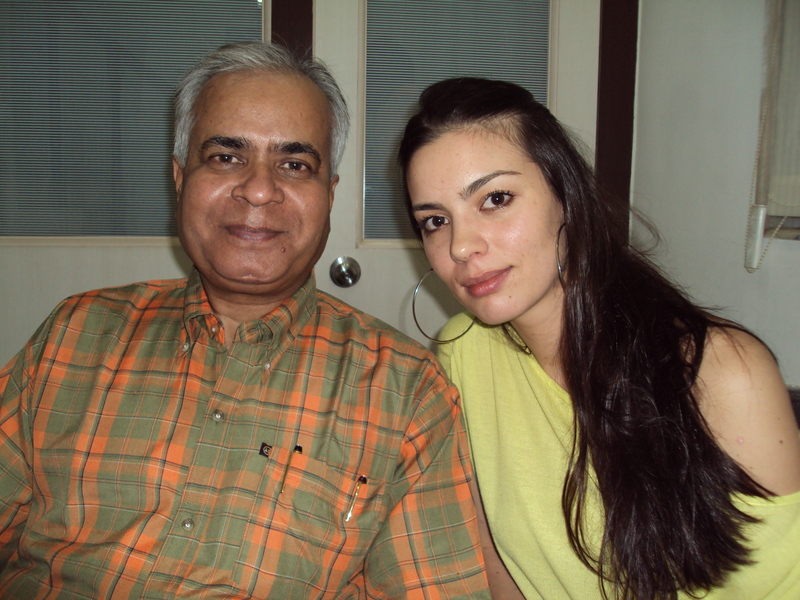 71 [ She re-joined me ] is playing main lead in ” Shukla Ji Street “ . 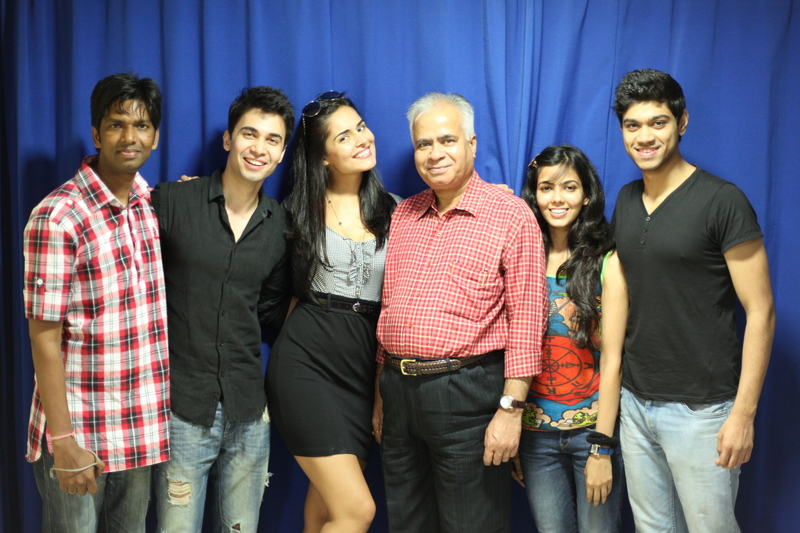 The film is directed by Anil Mattoo . 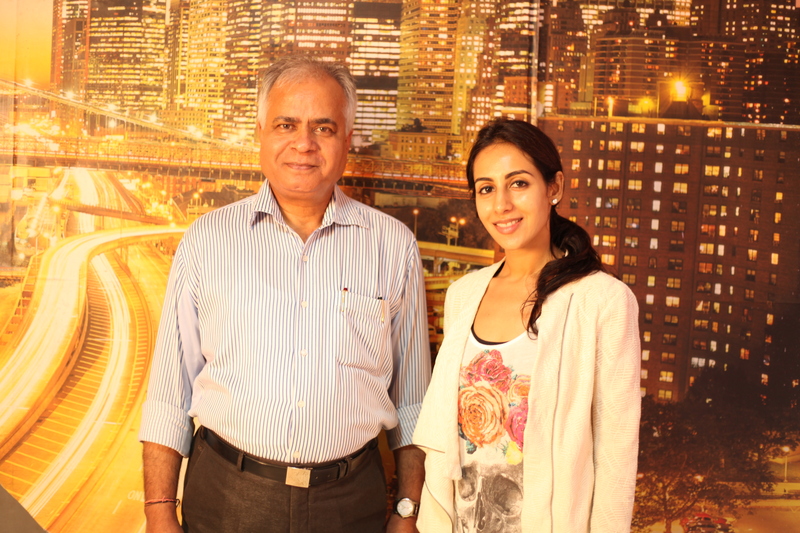 Zoa Morani of Batch No. 75 is playing solo lead in ” Bhaag Johnny “ . 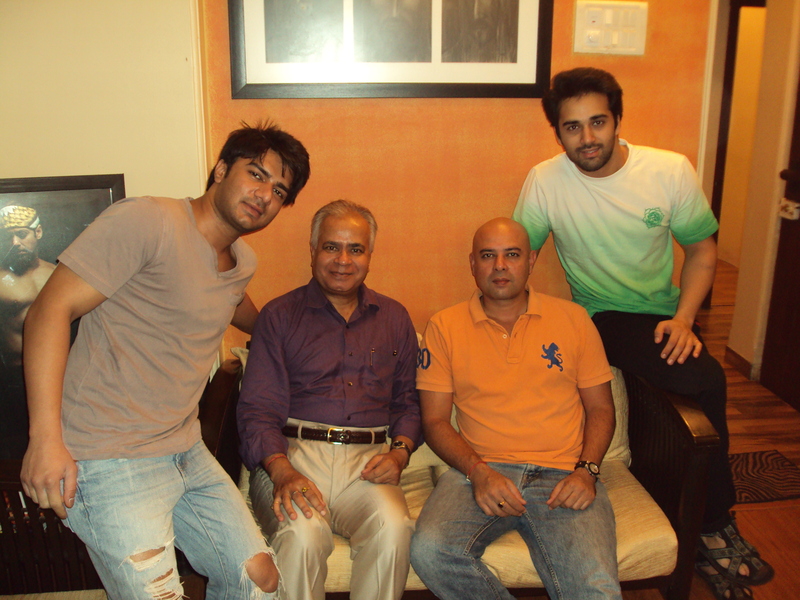 It is directed by Shivam Nair and is written and produced by Vikram Bhatt . 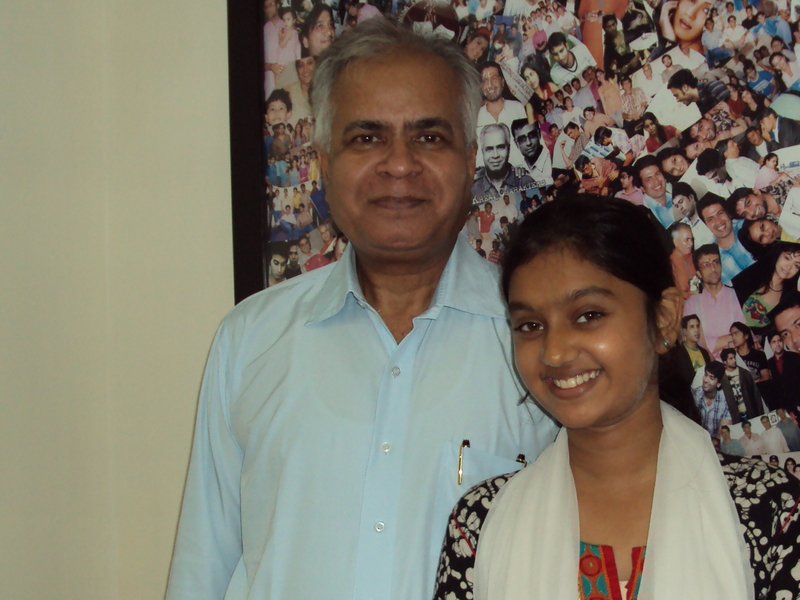 Akriti Bisaria is of Batch No. 75 is playing solo lead in ” Kapat ” . 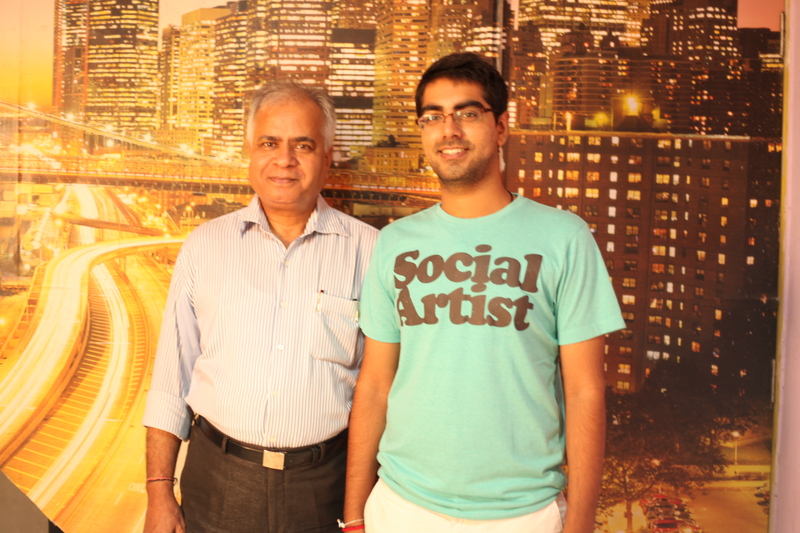 It is directed by debutant Milinnd Sagar . Apart from above mentioned ………. 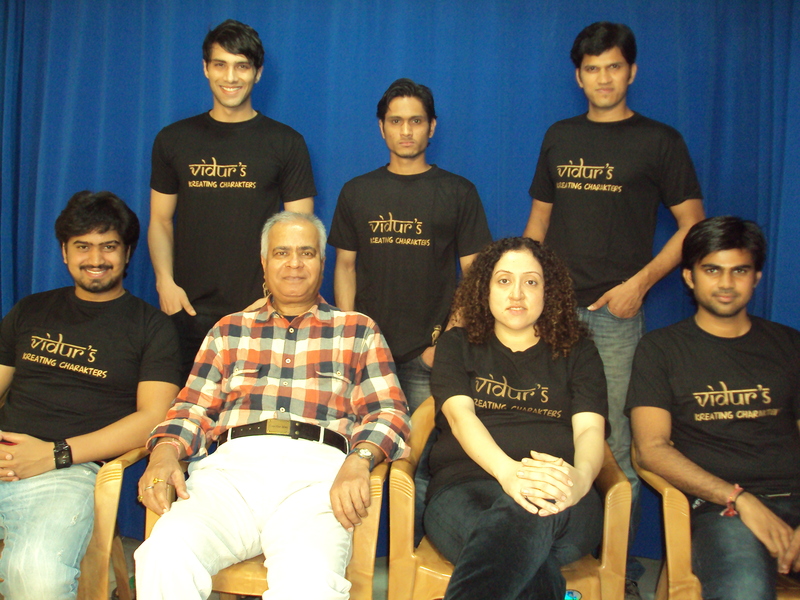 09 ……….. students from the batches , I also trained ………..13 ………… students privately for various films . 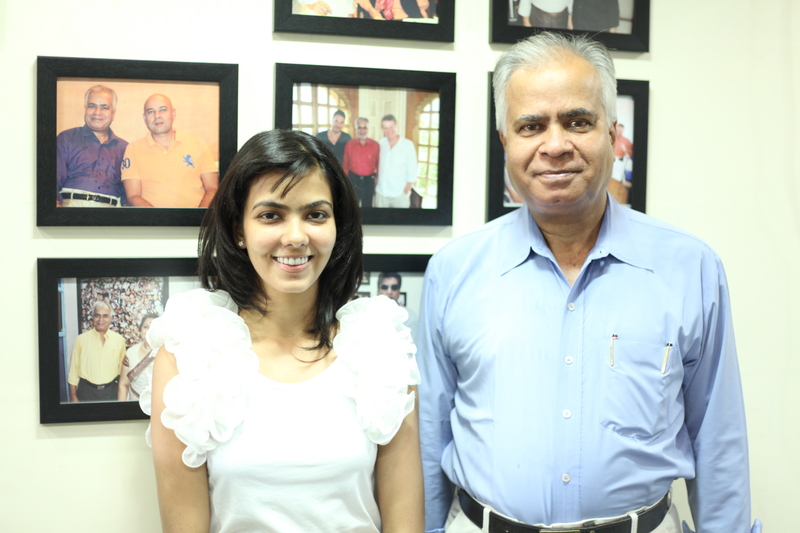 Tanvi Rao is doing a pivotal role in the film ” Gulaab Gang “ with Madhuri Dixit and Juhi Chawla . The film is directed by Soumik Sen .
Bilal Amrohi is grandson of legendary Producer-Director Kamal Amrohi of iconic film ” Pakeezah “ . He is doing parallel lead in ” O Teri ! “ . The film is produced by Atul Agnihotri and directed by debutant Umesh Bisht . 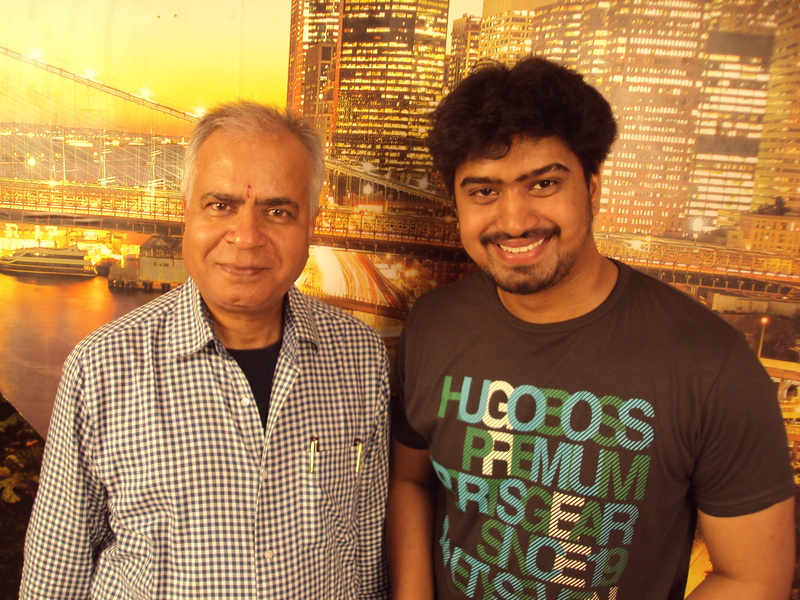 Sirish Allu is a Telugu actor , who made his debut in ” Gouravam “ . He is son of Movie Moghul Allu Aravind and brother of Telugu Super Star Allu Arjun . The film is written & directed by Radha Mohan . It is a Telugu , Tamil bilingual . Mia Evonne Uyeda , a French-Canadian national , is a former MTV V.J. She is doing parallel lead in ” Tere Bin Laden – The Third ” . The sequel is being made by the team of ” Tere Bin Laden ” . Lakshmi Rao is playing lead in a Telugu film ” What Happens 6 to 6 ? ” . 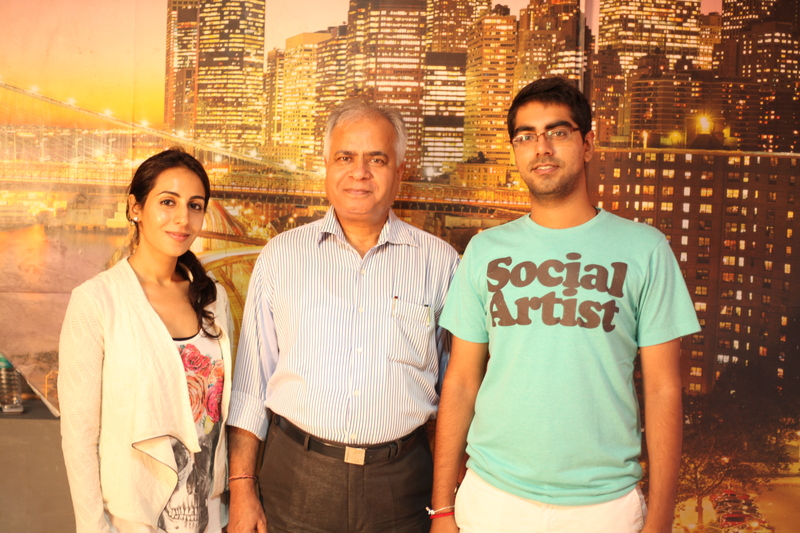 The film is directed by debutant Jagan Chhalla . 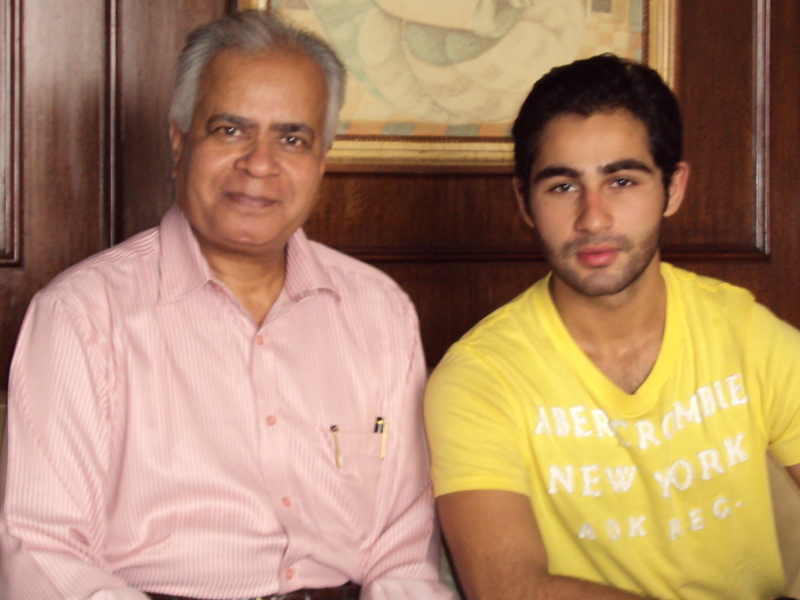 Armaan Jain , grandson of immortal Raj Kapoor and cousin of Kareena Kapoor and Ranbir Kapoor , is making debut in the Untitled film of Illuminati Films . It is being produced by Saif Ali Khan and directed by Arif Ali , younger brother of Imtiaz Ali . A. R. Rehman is giving music in this untitled film . Incidentally all the 4 artistes mentioned above ; Kareena Kapoor , Ranbir Kapoor , Armaan Jain and producer Saif Ali Khan , are my students . Apart from above mentioned ……… 07 ………. 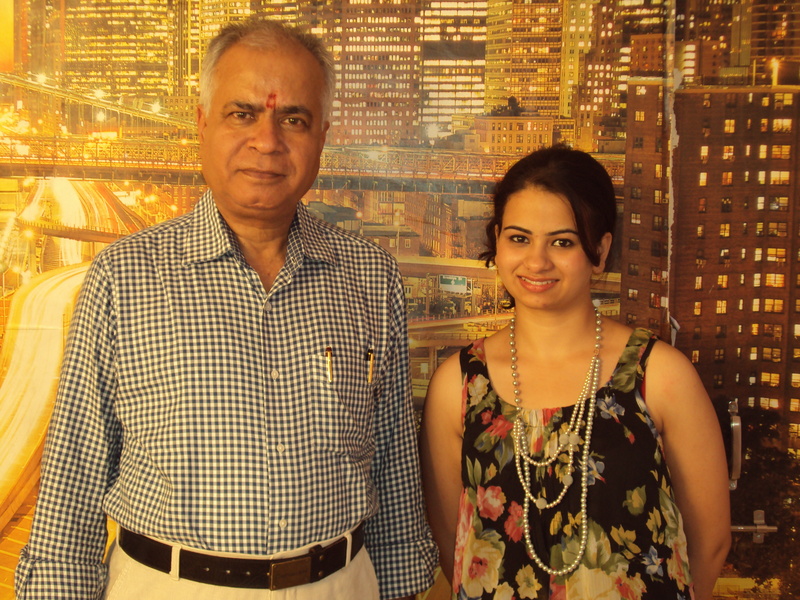 students , whom I trained privately , ……….. 02 ……… more private students of mine ; Sohoni Paul and Preeti Deasi are working in films . 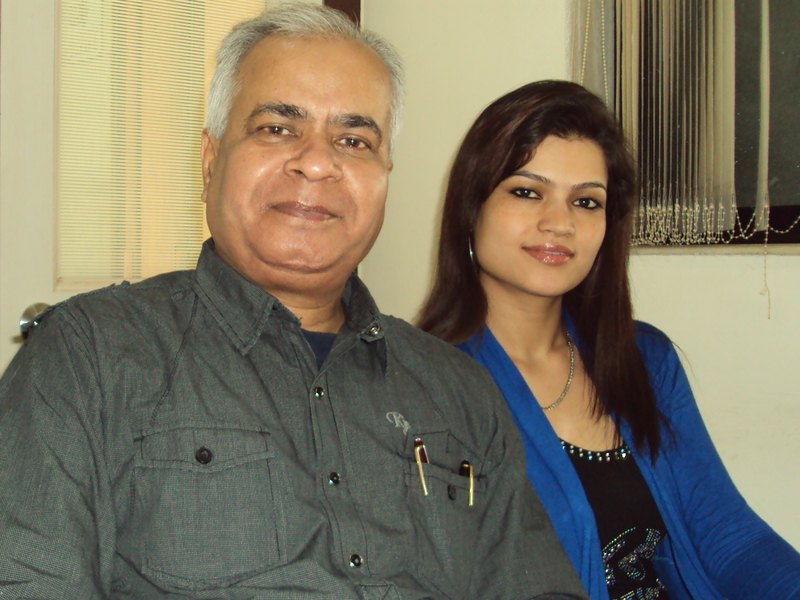 Sohoni Paul is daughter of Tapas Paul , the superstar of Bengali films . She is doing ” Anwar Ka Ajab Kissa “ opposite Nawazuddin Siddiqui . The film is directed by Buddhadeb Dasgupta . Miss Great Britain 2006 Preeti Desai is currently working in ” One by Two “ opposite Abhay Deol . The film is directed by Devika Bhagat , the screenplay writer of ” Ladies vs Ricky Bahl ” and ” Jab Tak Hai Jaan ” . Ganesh Hegde [ The Choreographer ]. I am also privately training ………….. 02 …………… more student for Diction . They are ; Alia Bhatt and Aadar Jain , younger brother of Armaan Jain . 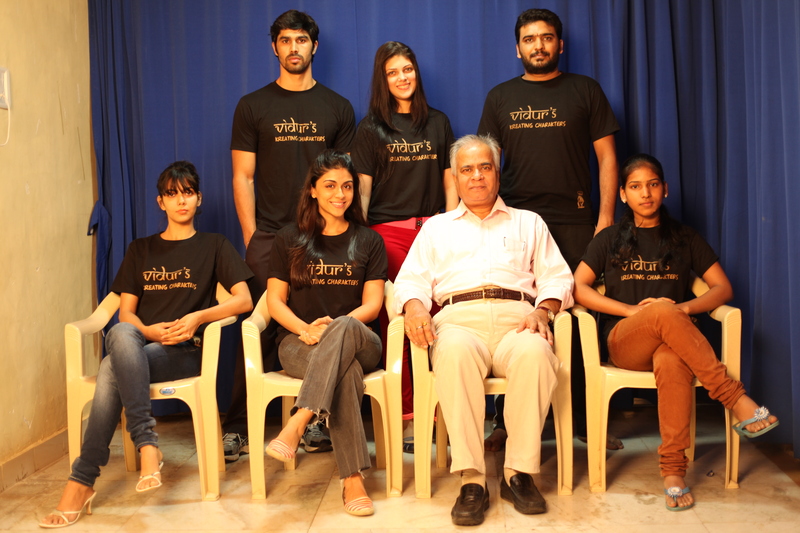 Thus the grand total of recent students , who are working in films is 22 . 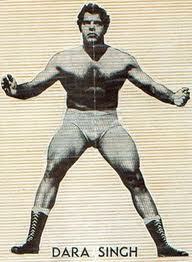 Apart from training above mentioned …………. 22 …………. 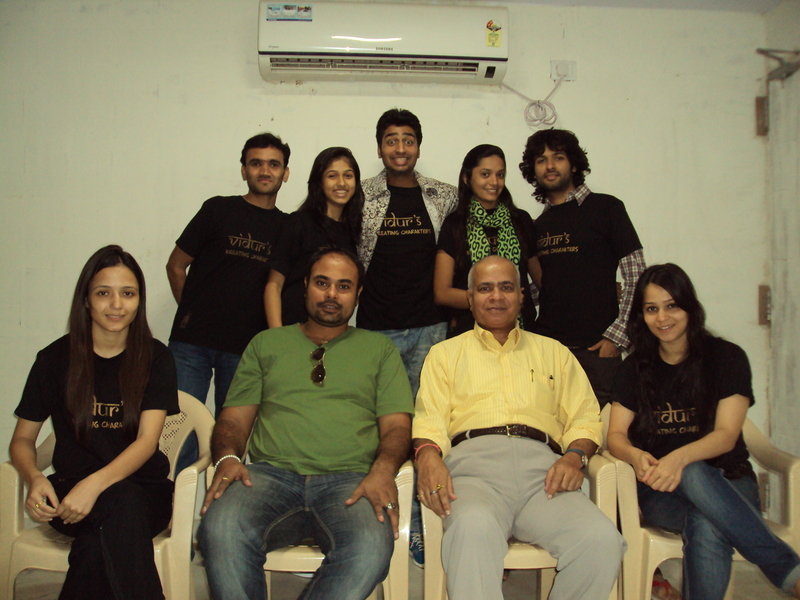 students , last year I also did script-based workshop for …………. 07 ………… films . These films are ; Karan Johar’s ” Yeh Jawaani Hai Deewani ” , Atul Agnihotri’s ” O Teri ! ” , Anil Mattoo’s ” Shukla Ji Street ” , Vikram Bhatt’s ” Bhaag Johnny ” , Rikku ji’s ” Guns of Banaras ” , Amit Sharma’s ” My Idol “ and Milinnd Sagar’s ” Kapat ” . I hope this Newsletter will make matter easier for my past , present & future students as well as friends & well-wishers , who reside in 158 countries of the world . I have tried to make my point clear . For the hard copy [ Booklet of Achievements ] , you can contact my office in Mumbai . You can either collect it personally or it will be sent to you by courier . I am not basking in the past glory . I am not listing shared legacy as my own . I am not resting on the previous laurels . Even after 23 years of continuous work and training artistes uninterruptedly , my journey has not reached saturation point . It continues unabated . 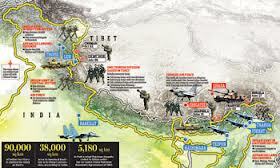 It marches ahead vigorously . It still strives for excellence . The past is a springboard , not a hammock …………. With this copy of VIDUR Club Newsletter – [ 3 ] , I make myself accountable to one and all and voluntarily submit myself even for legal scrutiny . 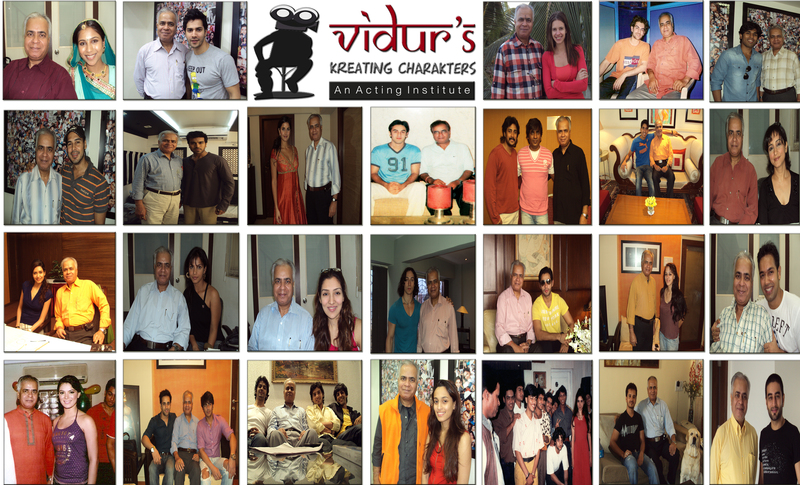 I will see you very soon with VIDUR Club Newsletter – [ 4 ] . 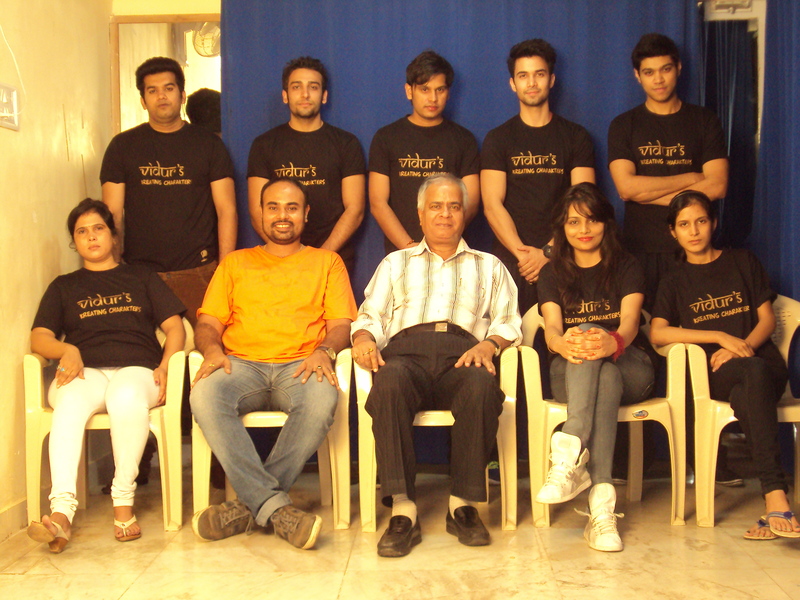 MUMBAI – MAHARASHTRA – INDIA OCTOBER 31 , 2013 04.45 P.M.
VIDUR Acting Institute , which is known as Vidur’s Kreating Charakters , is one among many famous acting schools of Mumbai . These days , to keep their sinking ship afloat , some upstart acting trainers are making tall , preposterous and false claims regarding their achievements ( ? ) , accomplishments ( ? ) . In such circumstances it becomes necessary to present true picture of VIDUR Acting Institute in front of discerning public . Our Brochure is available and everything is listed there in exhaustive details , but it was printed 9 months back and it was printed in bulk , so it’s almost impossible to update it very frequently . All my old , current and would-be students , all my friends and well-wishers from the virtual as well as internet world can become members of VIDUR Club . It is absolutely free . You have to send either your e-mail ID or your postal address to us . 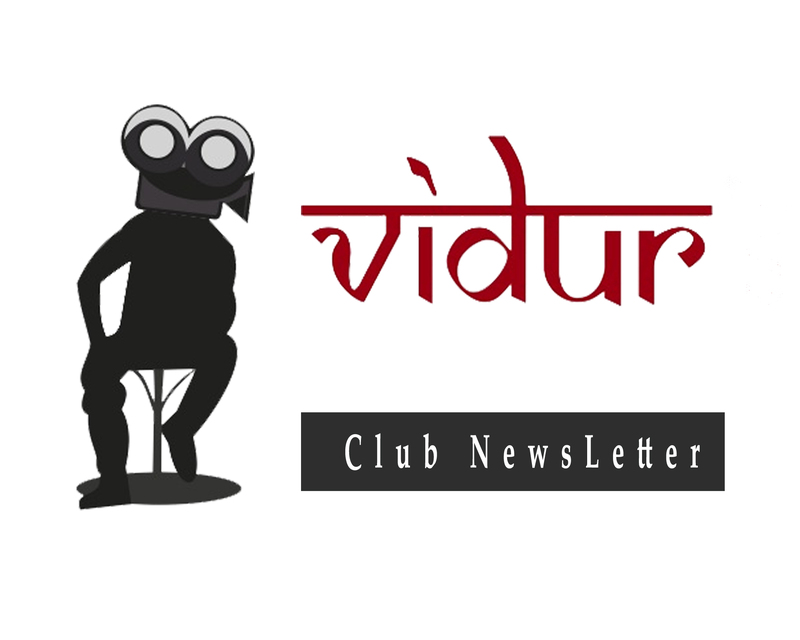 You will start getting your copy of VIDUR Club Newsletter regularly in the format chosen by you . 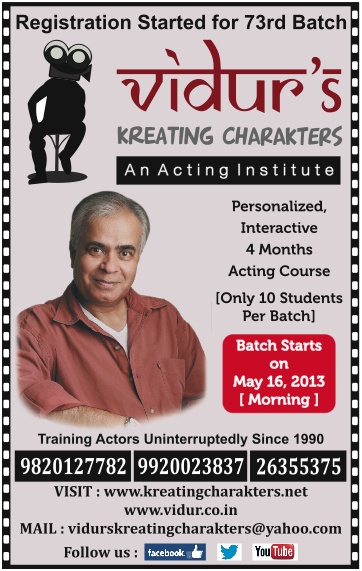 In the past 9 months [ September 2012 – May 2013 ] VIDUR Acting Institute has churned out ……….07 ……………. batches . Total number of students in all the batches were ………….. 39 …………. Here is photographic proof . 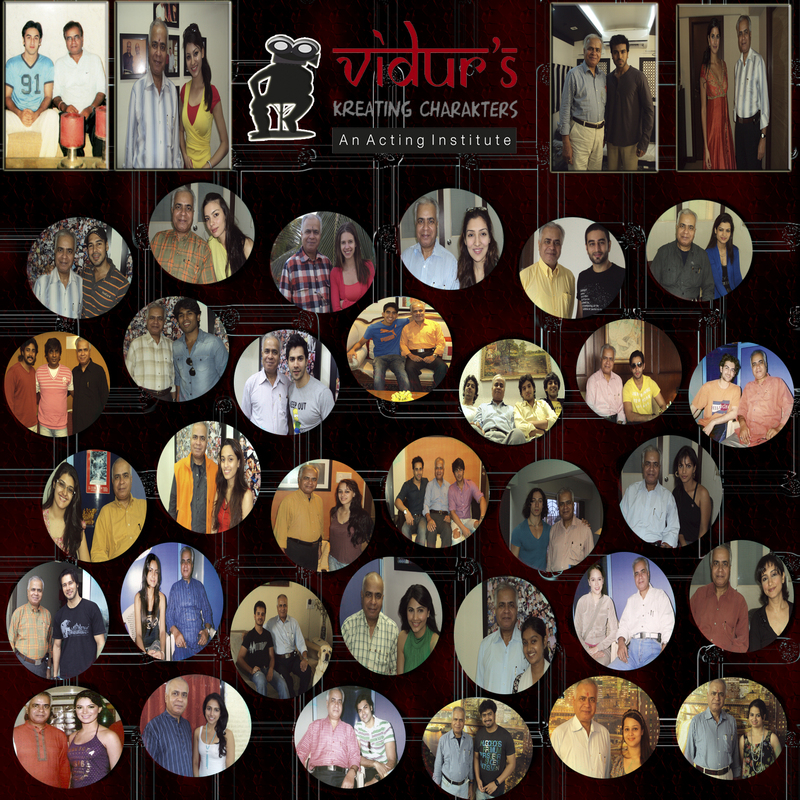 Out of all the ………….. 39 …………..students of VIDUR Acting Institute , ……………. 14 ……………. 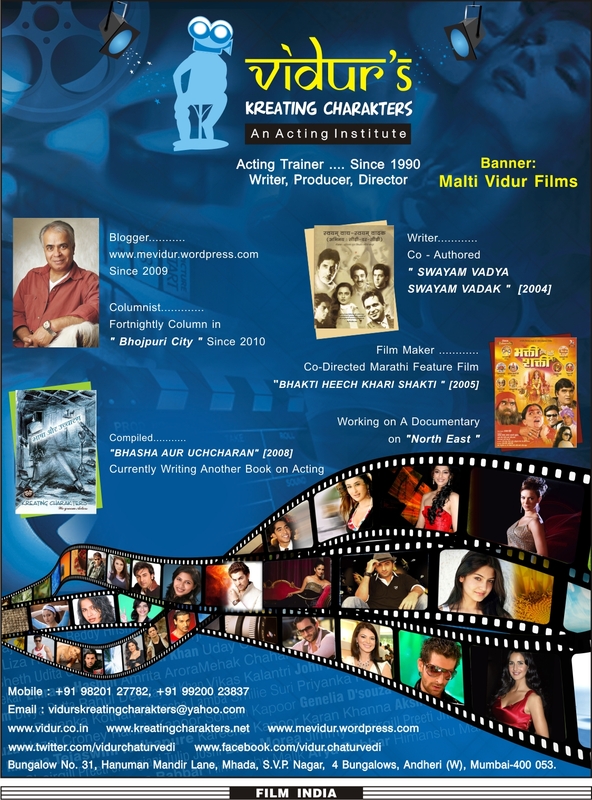 students are working in films . And it is not blink & miss roles in some shelved films or some episodic serials . They are playing either lead or parallel leads in these films . 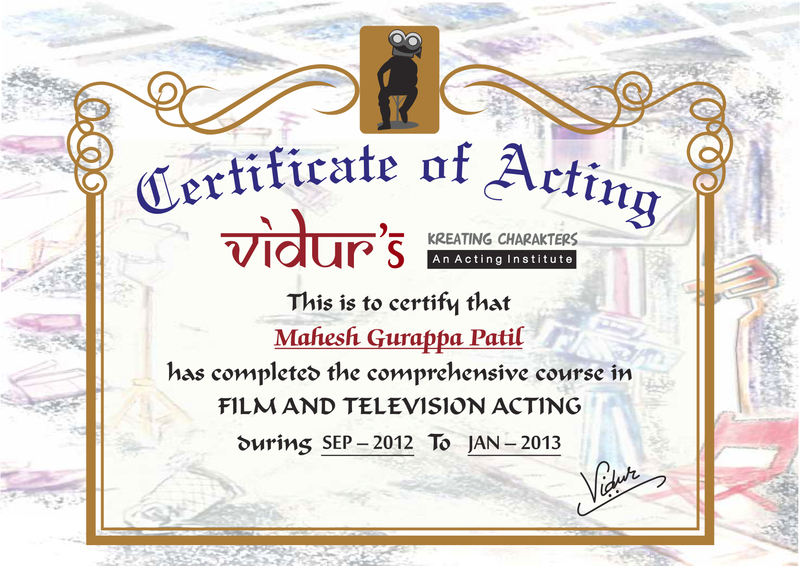 Thus a little less than 40 % students of VIDUR Acting Institute are working in films . Here is photographic proof . Miss Universe India 2012 Urvashi Rautela of Batch No. 68 is playing lead in ” Singh Saab The Great “ opposite Sunny Deol . The film is directed by Anil Sharma of ” Gadar “ fame . Manmeen Gala of Batch No. 69 is playing parallel lead in ” What Happens 6 To 6 “ . The film is a bilingual being made in Hindi and Telugu and is directed by Jagan Chhalla . Apart from above mentioned ………. 05 ……….. students from the batches , I have also trained ……….. 08 ………… students privately . Here is photographic proof . 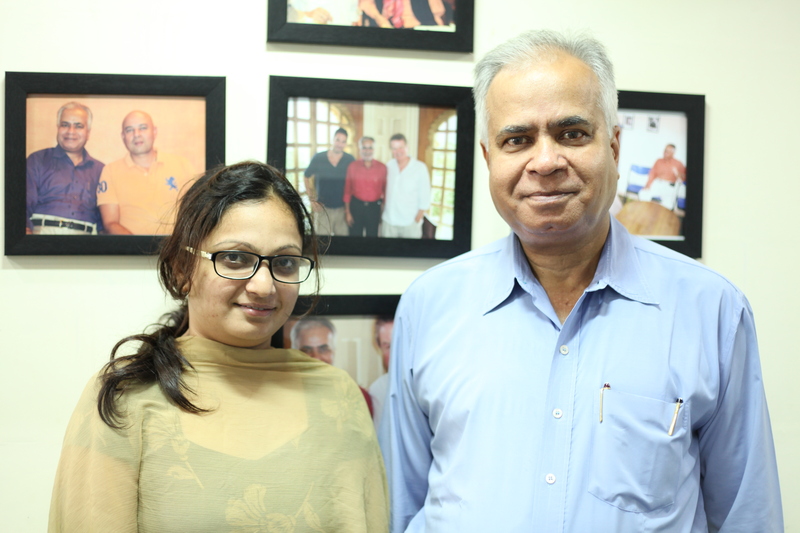 Tanvi Rao is doing a pivotal role in the film ” Gulab Gang “ with Madhuri Dixit and Juhi Chawla . 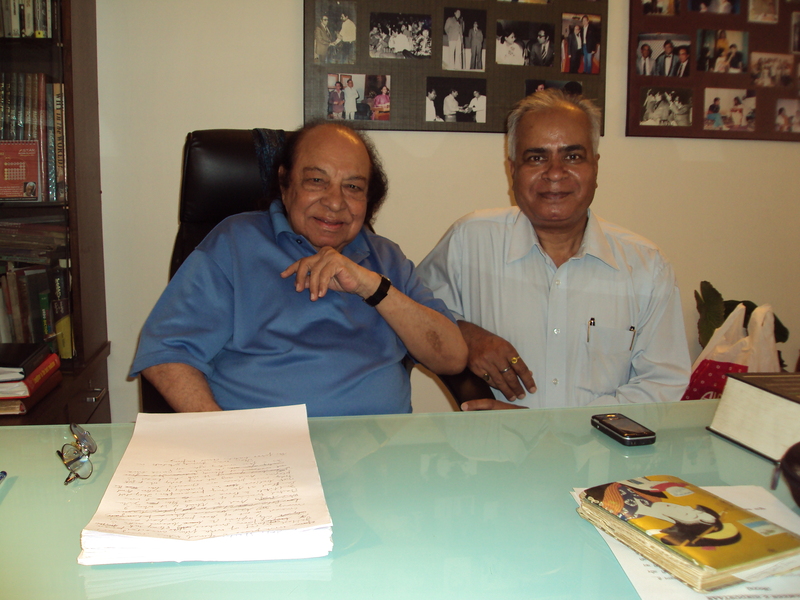 The film is directed by Soumik Sen .
Bilal Amrohi is grandson of Producer-Director Kamal Amrohi of ” Pakeezah “ fame . He is doing parallel lead in ” O Teri ! “ . 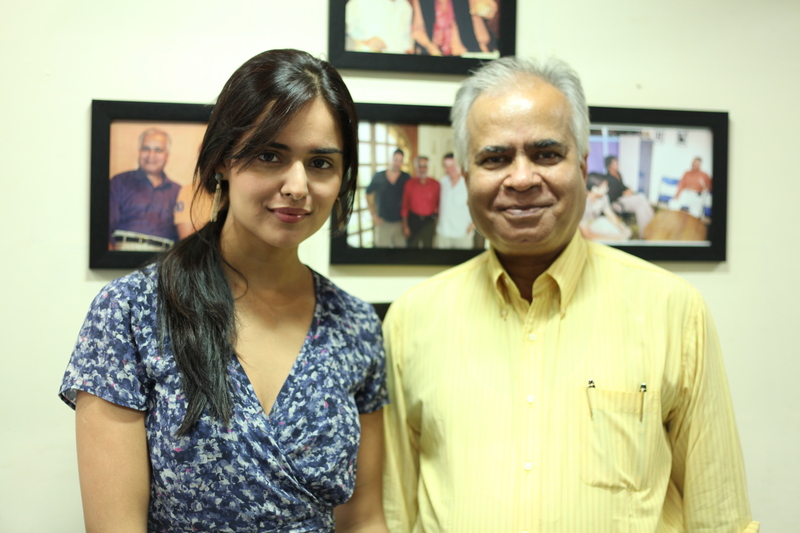 The film is produced by Atul Agnihotri and directed by debutant Umesh Bisht . 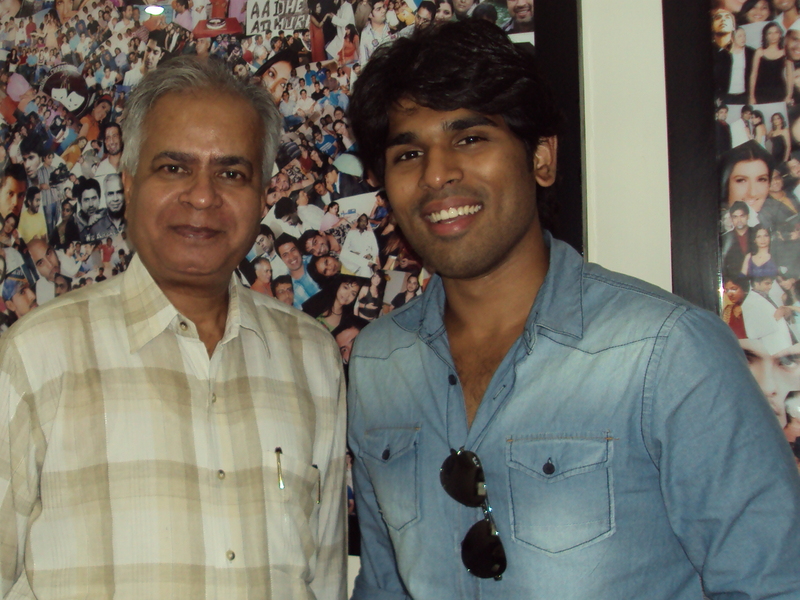 Sirish Allu is a Telugu actor , who made his debut in ” Gouravam “ . He is son of Allu Aravind and brother of Telugu heart-throb Allu Arjun . The film is written & directed by Radha Mohan . It is a Telugu , Tamil bilingual . Apart from above mentioned ………… 11 ………. students ; …………. 05 …………. from the batches and …………….. 06 …………… private , I am privately training ………….. 02 ………… more students for various projects . They are : Anupama Chopra [ Film Critic & TV Host of ” The Front Row “ ] and Ganesh Hegde [ The Choreographer ]. 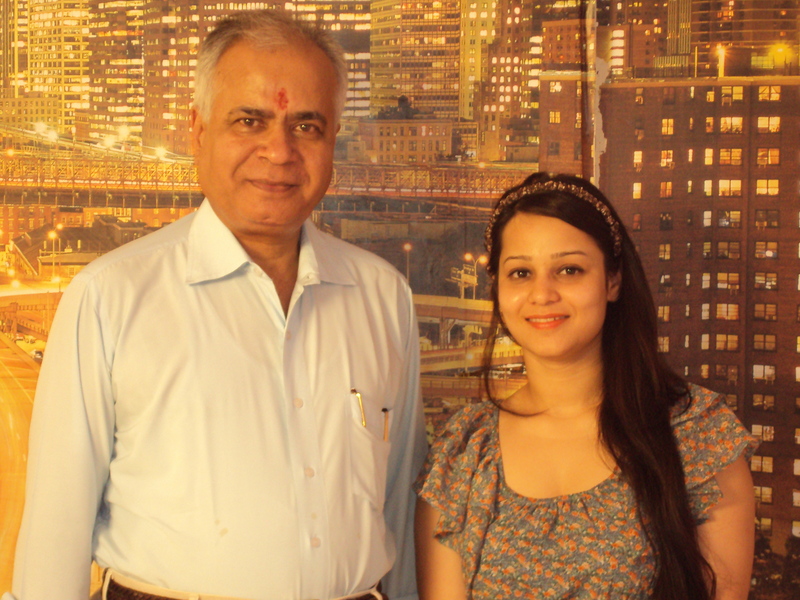 My most recent private student is Alia Bhatt . She is doing only Diction class with me . Thus the grand total of working students in the past 09 months is 14 . Apart from training above mentioned …………. 14 …………. students , I also did script-based workshop for 3 films . These films are ; Karan Johar’s ” Yeh Jawaani Hai Deewani ” , Atul Agnihotri’s ” O Teri ! ” and Anil Mattoo’s ” Shukla Ji Street ” . Here is photographic proof . 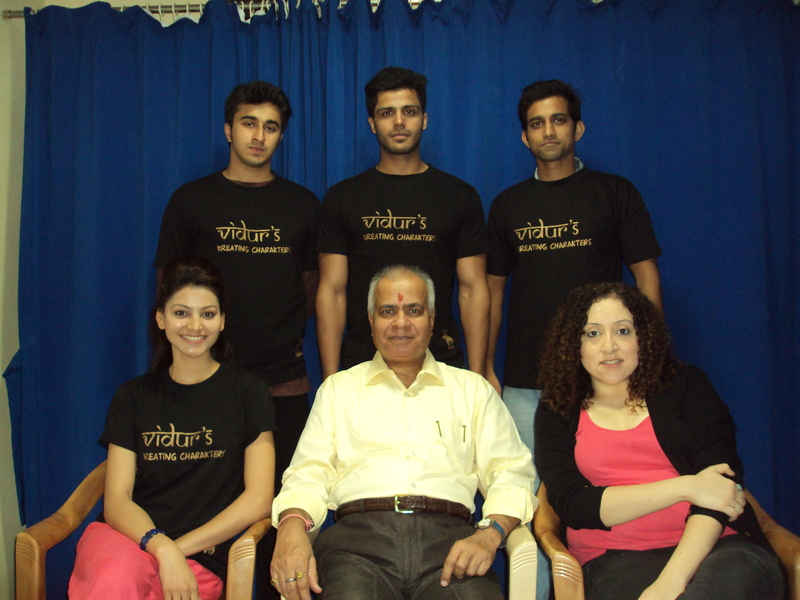 There were other activities also at the VIDUR Acting Institute . 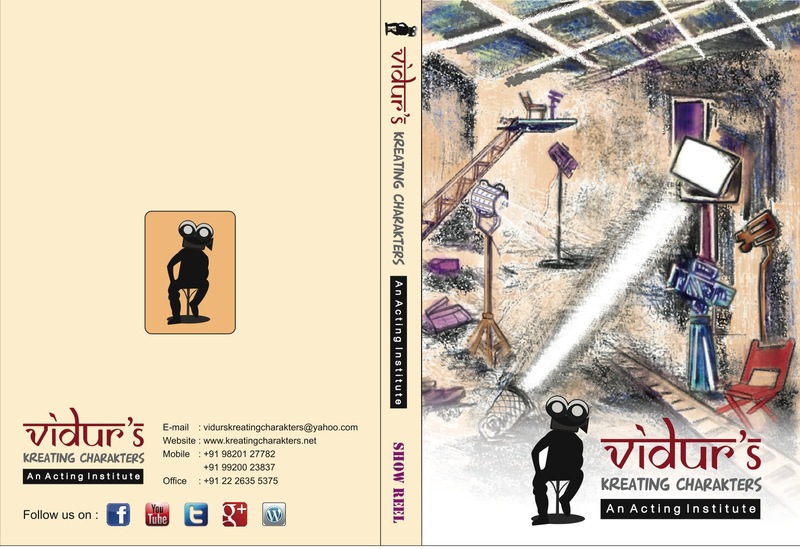 We have published 2nd edition of the diction booklet . It is compiled by me . This is rare and unique feat . 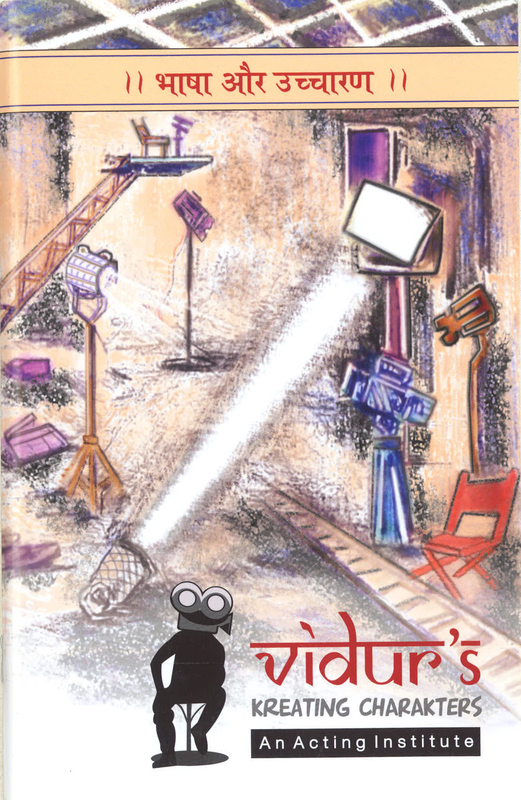 No other acting school in India has published such book . 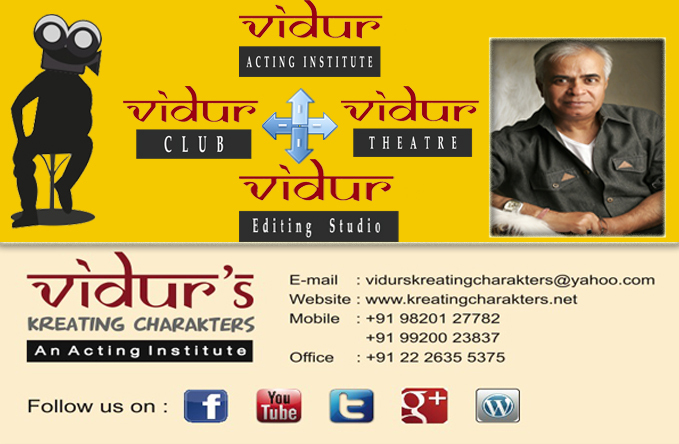 VIDUR Acting Institute has recently started ad campaign in print media . It became necessary because some unscrupulous upstarts are slyly using my name to further their dwindling , sinking career . We have an enviable list of students . Their names are mentioned in the brochure and they are on our website also . 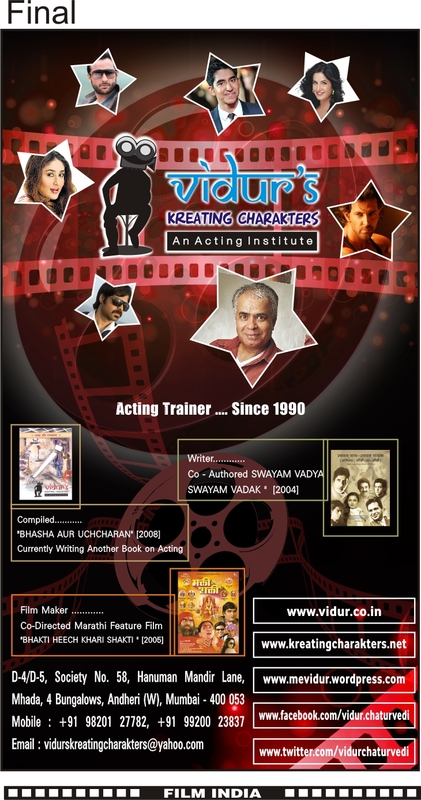 But for us at VIDUR Acting Institute , which is known as Vidur’s Kreating Charakters , the journey doesn’t end after printing the brochure or hosting the website . We don’t bask in the past glory . In fact …………….. for us ………………………….. The voyage has just started ………….. The saga still continues ……………….. Above mentioned facts and data with photographic proofs substantiate my claim without any doubt that my success ratio in the past 9 months has been a little less than 40% . Churning out batches , training actors privately and doing Script Based Workshops , it has been a fruitful , satisfying year indeed . With this copy of VIDUR Club Newsletter , I make myself accountable to one and all and voluntarily submit myself even for legal scrutiny . I can vouch for myself only . I don’t know about others . 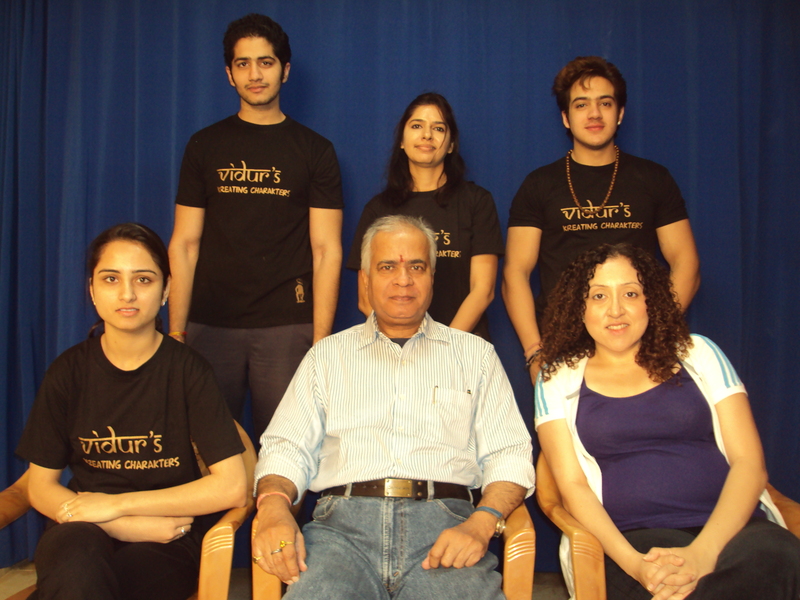 I will see you very soon with VIDUR Club Newsletter – 2 .